Avoiding gluten can feel like a death sentence for your favorite guilty pleasures. However, a gluten-free diet doesn’t have to be about limitations, in fact it can lead to ridiculously delicious new menu options. More and more eateries are finding ways to get rid of gluten without getting rid of flavor and, as a result, customers. 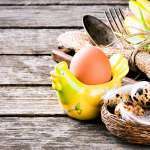 Gluten-free products are a new trend in the culinary world, especially for people allergic or sensitive to it. And there is no shortage of establishments in New England that offer this accommodation. Can You Be Whole Grain And Gluten Free? 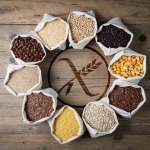 Americans have new dietary guidelines and those state that half of our daily servings of grains should be whole grain, because whole grains are higher in fiber and lower in fat, etc. 5 percent of you will actually do that. Why the Federal government would diet shame 95 percent of America is a separate issue, perhaps they want to create an ideal for you to strive for, the same way supermodels are an ideal body image that women who read fashion magazine are supposed to strive for – you don’t have to attain it, as long as you try – but that is not the point of this article. One of the common concerns among patients diagnosed with celiac disease is cross contamination with gluten. It is not enough to eliminate gluten from your diet because your lifestyle choices also have to change. Gluten can lurk in a variety of products including skin care items. Dr. Michael F. Picco recently addressed concerns about gluten absorption through the skin. We are thrilled here at Three Bakers to have recently teamed up with Angela Litzinger – Recipe Developer, Gluten Free & Allergen Free Expert, Food Photographer, Educator – from Angela’s Kitchen. Angela’s Kitchen was one of the very first gfcf blogs and has the longest running offering of gluten free, dairy free freezer recipes (since 2006!) and freezer cooking plans and menu plans on the net. Follow along as Angela creates delicious dishes using Three Bakers products. 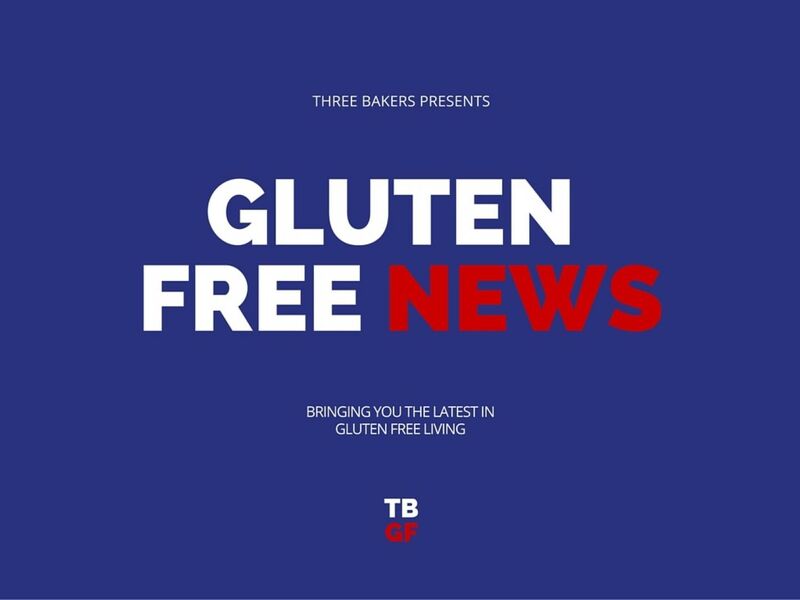 Gluten free news just for you! Don’t miss a beat when you subscribe to the Three Bakers newsletter. Subscribe below.